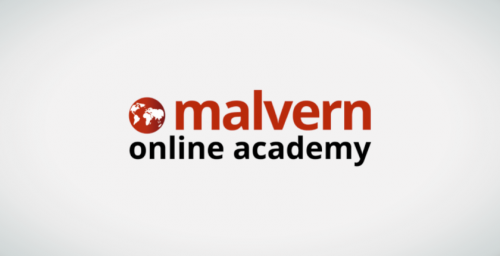 Malvern Online Academy is an online learning platform bringing high quality English teaching to you, anytime and anywhere. Take part in live real-time sessions with our trainers and instructors or learn at a time that suits you via online pre-recorded sessions. Classes cover all aspects of the English language including speaking, pronunciation, listening, reading and writing – using a combination of YouTube videos, PowerPoint slides, games and class activities to conduct the lesson. The focus is on improving your fluency to help you communicate clearly and effectively.